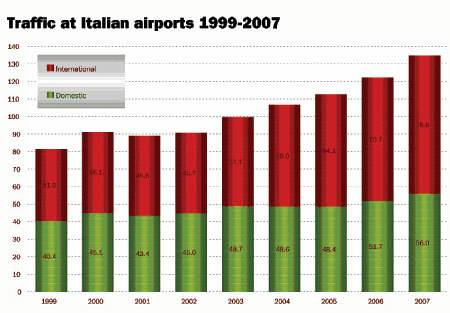 Despite the ongoing soap opera that may (or may not) soon determine the future of Alitalia, Italy’s airports reported impressive 10% growth in 2007. This is the fastest rate of growth since 2000, when traffic grew by 12%. 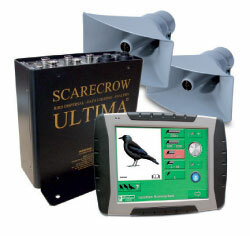 Scarecrow’s Ultima is a Bio-acoustic bird control unit that autonomously collates compliant data records of any bird control activity. It centres on a vehicle-mounted Tablet PC, GPS receiver and a bio-acoustic processor unit, containing the distress calls of 14 species, loaded to the airports specification. 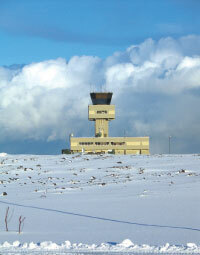 Scarecrow has supplied Ultima to several airports, including Delhi International and Christchurch International, in the 10 months since its launch. 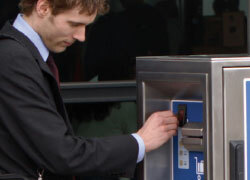 bagport has signed a five-year concession-based trolley contract with Bristol International Airport and plans to lead the innovative ‘bagweighahead’ system into the international market. Focused on improving operations and safety at regional airports, Tore Mosand, director of sales and marketing at Opscom, gives his view on the level of efficiency at European airports and describes the management system innovations that Opscom will be exploring in 2008. 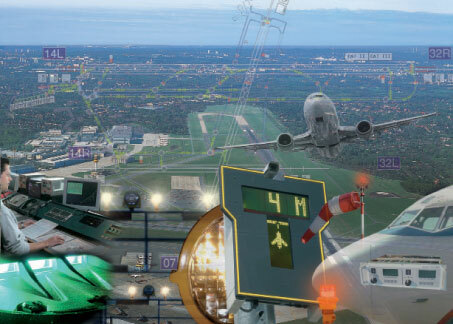 Offering a broad spectrum of all necessary airfield lighting equipment, Honeywell Airport Systems provides a variety of products, all of which comply with international standards – ICSO and FAA.